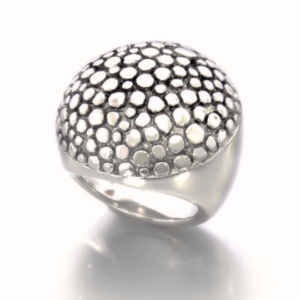 A divine handmade silver color ring, white rhodium plated and decorated with white round Cubic Zirconia. 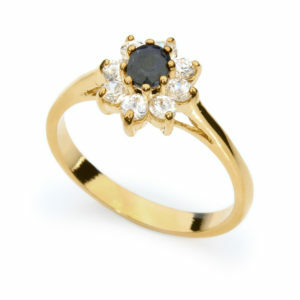 dress to impress with this charming ring. 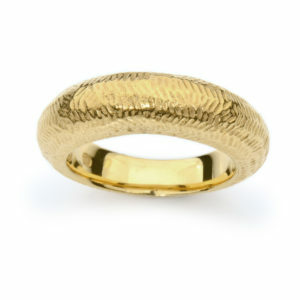 A charming handmade Gold Plated Ring. 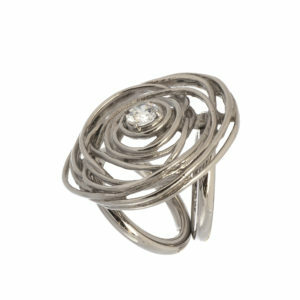 Rhodium Plated Fashion Ring mesmerizing handmade Big Ring with Antique Plating on Top Plated with Rhodium. This piece is a unique one of a kind jewelry for you or for your love ones. This fusion-style fashion jewelry features exquisite taste, combining stylish modern design with materials of the highest quality. Optionally this jewelry piece can be sent in the elegant jewelry box, ready to be gifted on the Mother’s Day, Birthday or any other special occasion. Statement Ring, Gold Ring, Elegant Ring, Unique Gold Ring, Gold Jewelry, Gold Plated Ring, Round Ring, Birthday Gift, Bridal Ring! 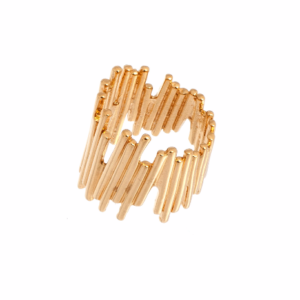 Complete your look with this amazing ring. 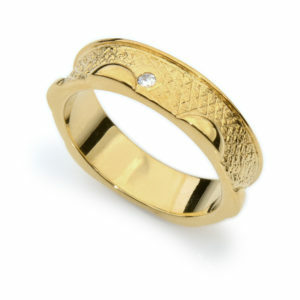 A delightful charming handmade Women Ring 24K Gold Plated. This piece is a unique one of a kind jewelry for you or for your love ones. 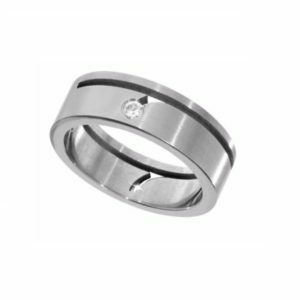 This ring is also available in white rhodium plating variation. 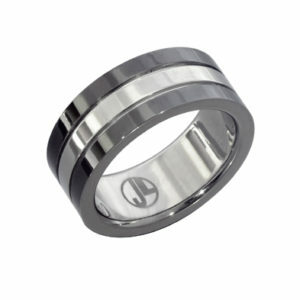 The ring is available in size range from 4 to 11. Please custom your size in the order! 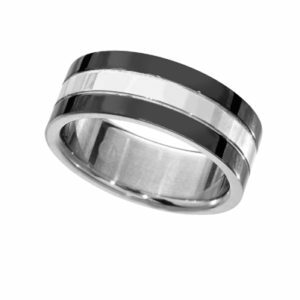 On your demand, we can send the ring in the pretty jewelry box, ready to be gifted on Mother’s Day, Birthday or any other special occasion. 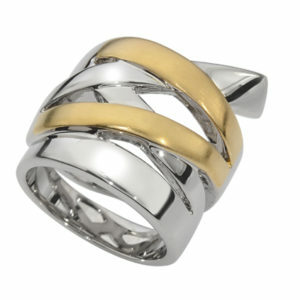 A charming handmade Three Colors Ring Gold or Palladium Plated Decorated with Crystals. 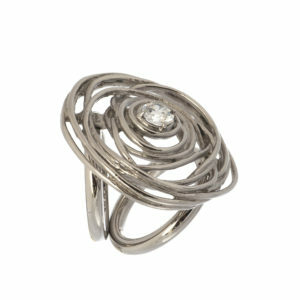 A Unique handmade Fashion Ring by Jennifer Love – true Swiss quality and exquisite style. 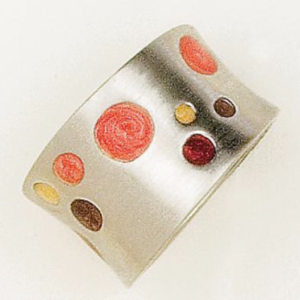 JENNIFER LOVE fashion jewelry features modern design and materials of the highest quality. Please look through our collection to find matched items and make fashion set to your individual style. 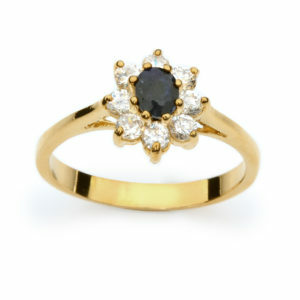 On your demand we can send this pendant in pretty box, ready to become a gift on any special occasion. 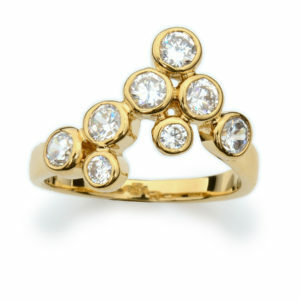 Unique handmade Fashion Ring by Jennifer Love – true Swiss quality and exuisite style. 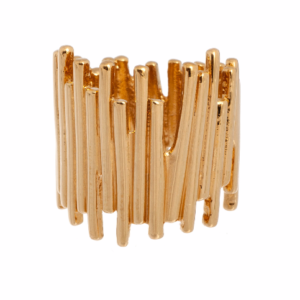 JENNIFER LOVE fashion jewelry features modern design and materials of the highest quality. Please look through our collection to find matched items and make fashion set to your individual style. 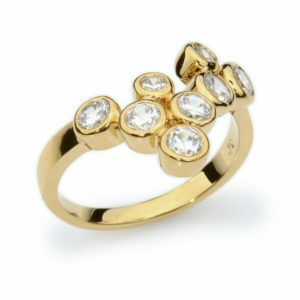 On your demand we can send this pendant in pretty box, ready to become a gift on any special occasion. 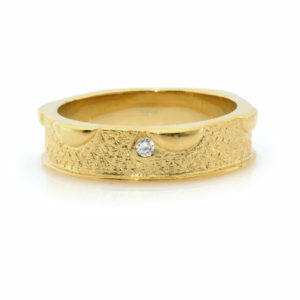 A charming handmade Ring Gold Plated or White Rhodium & Gold Plated. 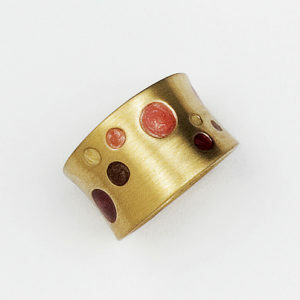 Plated with 23.5K Gold or White Rhodium Plated. 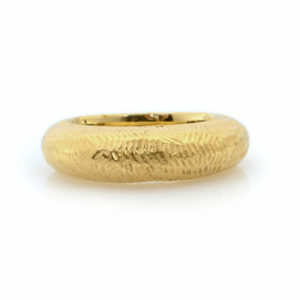 makes your man happy with this unique ring. The perfect gift for father’s day.